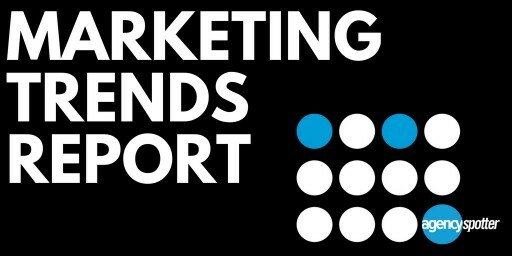 Report Finds Direct Marketing and Email Marketing Among 14 Marketing Services Trending Up Over The Last Four Years. 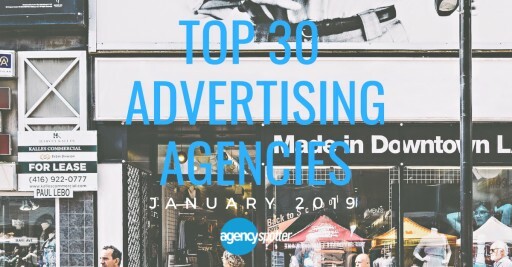 It Highlights The Top 25 Most Searched Services For 2017 and Uncovers Seasonal Marketing Trends Agency Owners Need To Know. 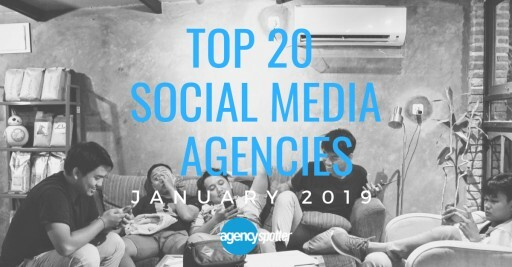 For its latest Top 20 Social Media Marketing Report, the B2B ratings and review authority, Agency Spotter ranked over 700 social media marketing agencies based on verified client reviews, credentials, focus areas, related expertise, and project work. 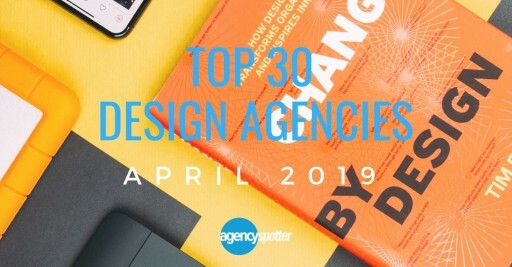 For its latest Top 20 UX Design Agencies Report, the B2B ratings and review authority, Agency Spotter ranked over 200 UX Design marketing agencies based on verified client reviews, credentials, focus areas, related expertise, and project work. 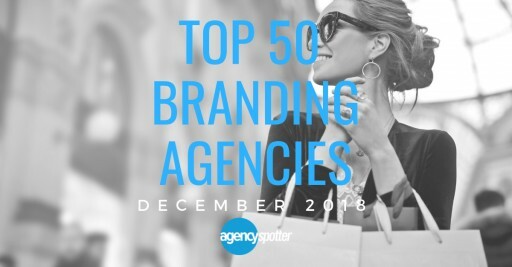 For its latest Top 50 Branding Agencies Report, the B2B ratings and review authority, Agency Spotter ranked over 2,000 branding agencies based on verified client reviews, credentials, focus areas, related expertise, and project work. 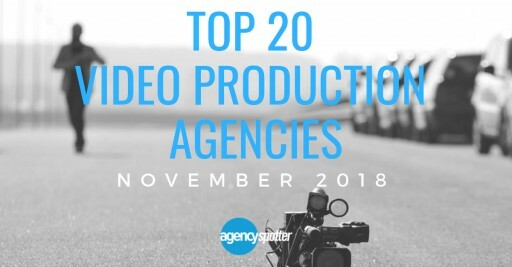 For its latest Top 20 Video Production Agencies Report, the B2B ratings and review authority, Agency Spotter ranked over 340 video production marketing agencies based on verified client reviews, credentials, focus areas, related expertise, and project work. 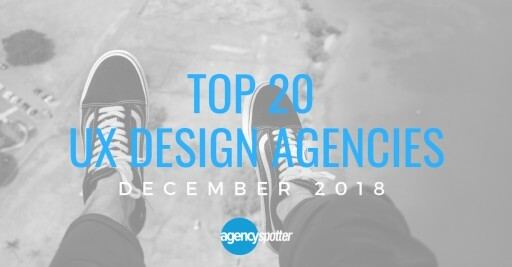 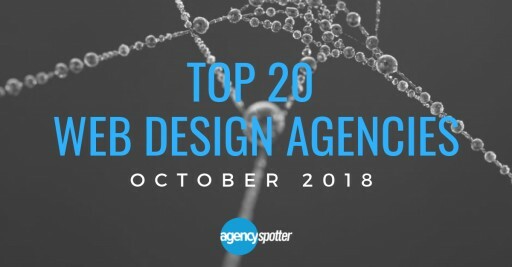 For its latest Top 20 Web Design Agencies Report, the B2B ratings and review authority, Agency Spotter ranked over 1,200 web design marketing agencies based on verified client reviews, credentials, focus areas, related expertise, and project work. 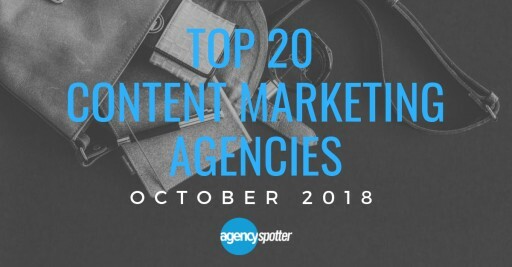 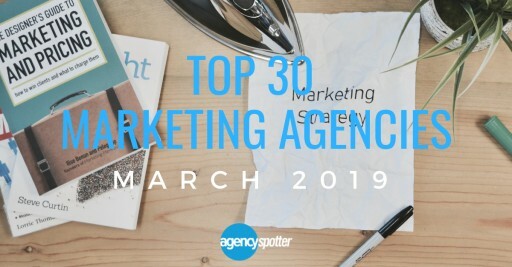 For its latest Top 20 Content Marketing Agencies Report, the B2B ratings and review authority, Agency Spotter ranked over 300 content marketing agencies based on verified client reviews, credentials, focus areas, related expertise, and project work.